Have you been on a lookout for the best Android phone in the market? This year alone has seen more than a dozen new Android phones being released, so far, with Samsung, HTC and LG vying for dominance, even as new and emerging players like Lenovo have gone aggressive. Samsung has by far been the number one player, both in terms of the number of new models and the number of units sold. 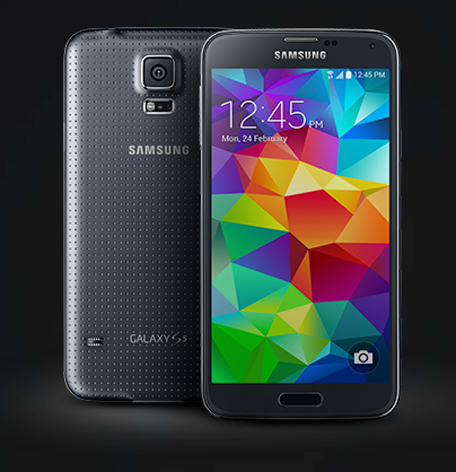 The South Korean firm kicked off 2014 with its Galaxy S5 at the Mobile World Congress in Barcelona. HTC soon followed with a sequel to its last year’s popular model with the launch of the HTC One M8. 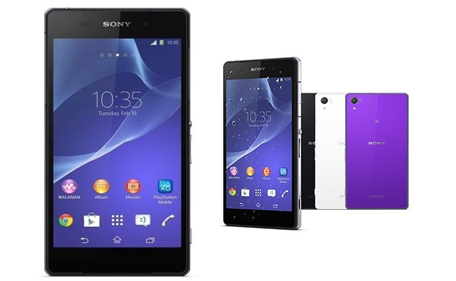 Sony too unveiled its Xperia Z2, but rolled out the 5.2 inch device months later. Samsung, HTC and Sony interestingly continued to retain design elements, while improving the hardware of their 2014 models. Meanwhile, LG which last year had announced ‘the phone with a curved screen’, and called it the G Flex, only managed to retail the device in 2014 and added to its portfolio a new flagship, the LG G3. Here are the five most popular Android phones in the market. 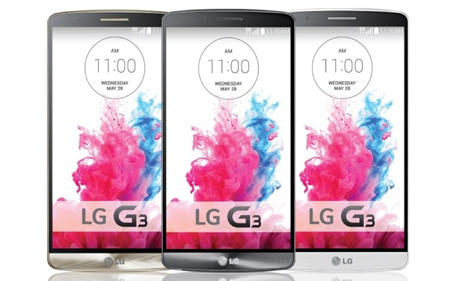 The LG G3 can be easily termed as the most powerful Android phone in the market today (July 2014). 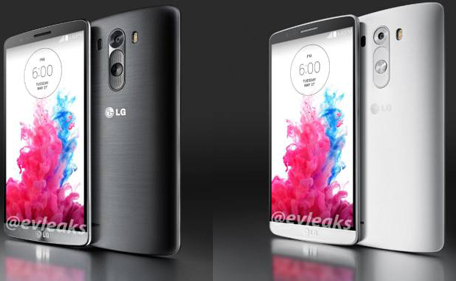 The device is the latest entrant into the market with LG having launched the phone in June. It arrived into the UAE market this month (July). Display-wise it has a 5.5 inch screen and a 2,560 x 1,440 (Quad HD) resolution and is powered by a quad-core (Qualcomm Snapdragon 801) Krait 400 processor. Another significant feature of the LG G3 is its 13 MP camera that comes with a laser autofocus for taking much faster pictures. While the 16GB device comes with a 2GB RAM the 32 GB model has a 3GB RAM. The expandable memory slot can take an SD card with upto 128GB memory. A 16 GB model of LG G3 can be currently purchased in the UAE for Dh2,199. The phone stands out in terms of design and specs with its metallic finish and an equally powerful processor. Like last year`s HTC One M7, the latest edition retains the design elements with a metallic uni-body finish that flows right up to the slightly bigger 5-inch, full HD (1080p) display. With a quad-core Snapdragon 801 processor, and a 2GB RAM, the device is definitely faster compared to the previous edition. The ultrapixel dual camera in the smartphone - the first of its kind in a mobile device is actually a 4MP camera that uses larger sensors for low light conditions. 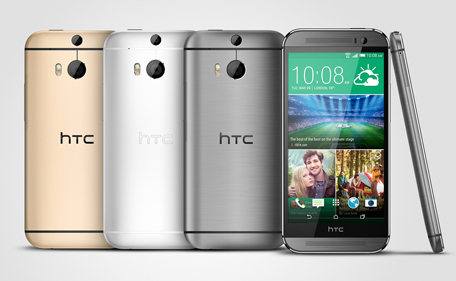 HTC initially launched the device in three colours – Grey, Silver and Gold. It later introduced additional versions adding a red variant and a Harmon Kardon edition. The device can be purchased today in the UAE at Dh2,199. The device holds the distinction of possibly being the number one selling Android smartphone so far this year. Samsung unveiled the device at Berlin in February with some new features - water and dust resistant, additional sensors to measure heart rate, a pedometer to track and measure the walking distance, calories, speed, duration, and so on. Samsung received a lot of flak for persisting with the same design as that on the Galaxy S4. The hardware however is powerful enough with a 2.5 GHz quad core krait 400 processor and Qualcomm Snapdragon 801 chipset and a 2GB RAM. The S5, however, comes with a 2800mAh removable battery. The device is currently available here in the UAE for Dh2,099. Sony’s latest device is a power horse. The Xperia Z2 was also announced at the MWC but Sony failed to roll it out into retail stores for several months. It only arrived here at the local and regional markets last month in June. The most impressive feature of the phone is its camera – thanks to its 20.7 MP sensor and is capable of recording 4K videos. The device incorporates the latest Sony TV display technologies. In terms of design, the phone looks similar to its predecessor. The phone comes with a one-piece aluminum frame with glass panels all around. Sony has however increased the display size of the Z2 to 5.2” offering high-resolution Full HD Triluminos Display with X-Reality and a 1920 x 1080 progressive scan at 423 pixels per inch. In terms of hardware the phone is powered by a Qualcomm Snapdragon 801 2.3GHz quad-core processor, 3GB RAM and also a large 3200 mAh battery. The device can be currently purchased in the UAE for Dh2,199. 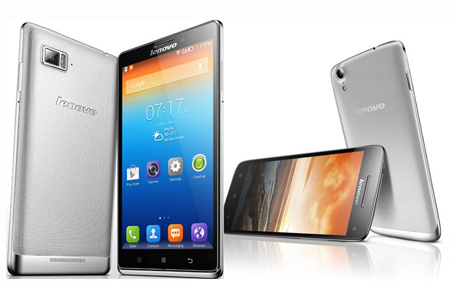 One of the first devices to be launched in the regional market this year Lenovo Vibe Z is the company’s first smartphone that is LTE-enabled. The design of the phone looks wanting for improvement with a polycarbonate plastic body and weighs just 147 grams. The phone has a 5.5 inch screen, Qualcomm Snapdragon 800 Quad-core 2.2GHz processor, 2GB RAM and up to 16GB of internal storage, apart from a 13MP rear and 5Mp front camera. The device can be currently purchased for Dh1,499.